Top Ten Tuesday is a meme hosted by The Broke and the Bookish. 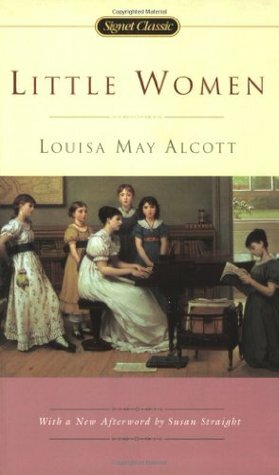 Today’s topic is Top Ten Books I Want To Reread. Rereading seems like such a luxury. Like when will I ever have the time to put aside my ever-growing TBR pile and revisit an old book love? But, I want to get better at it in the next year. I doubt I will actually reread all these soon, but maybe in my lifetime. Here’s my list, in no particular order. I think I am going to try to reread the trilogy before the second Mockingjay movie comes out next year. I hope it really pulls me into the story again as it did the first time. I read this back in high school, and I’m really curious if I would like it as much now as I did then. 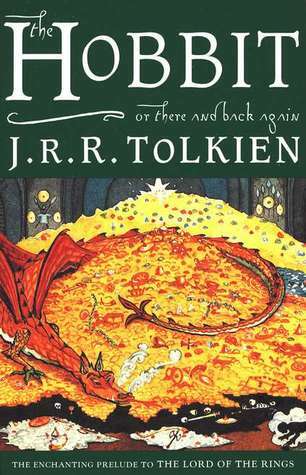 One of my all-time favorite stories that I really want to revisit via the book. I like some of these books more than others, but I think I would like to reread all of them again sometime. 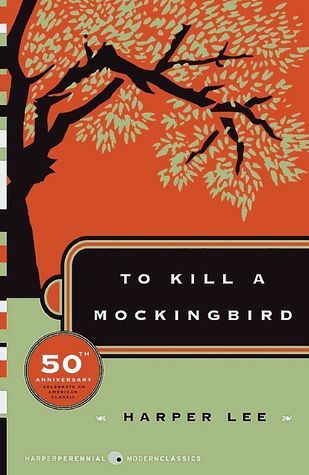 I really enjoyed this one in high school and really want to read it again. Another read from high school. 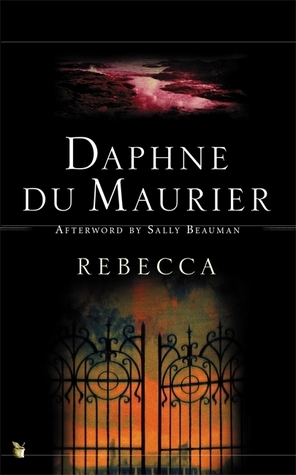 I wanted to reread this book right after I finished it. That’s pretty rare, especially for a book I gave 4.5 (not 5) stars to. And one last read from high school I feel I really ought to revisit. Because I can never get enough of Rudy. What books do you want to reread? 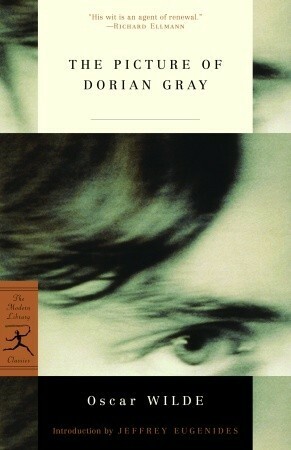 The Picture of Dorian Gray Is one of my favorite books of all time. Oscar Wilde knew how to write some amazingly witty dialogue. Yes he did! I loved The Importance of Being Earnest as well! I didn’t know about his fairy tales! I’ll have to check that out! I’m really interested in reading them with a new perspective after 10 or so years of more life lived. I hope you are able to get to some of these in the near future (and that they live up to your memories)! Yeah, I’m seriously thinking about rereading Seraphina before Shadow Scale even though I just read it this year. The Picture of Dorian Gray I read in college and would love to reread. And TKAM also made my list because its brilliant! Some of the classics we had to read really were pretty good, weren’t they? 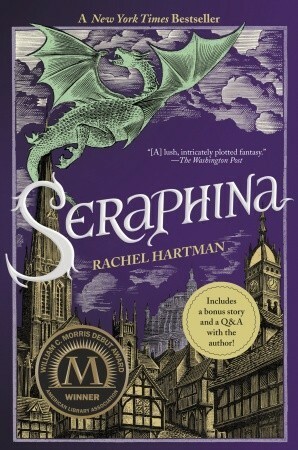 Yes to Seraphina! I wanted to re-read it immediately too. I need to buy it and read it again before Shadow Scale. Yes! I borrowed an e-book from my library but I definitely want to buy it once it’s in paperback and read it before Shadow Scale! You have some awesome books on this list! I have read- or reread almost all of them. I can’t wait for Mockingjay to come out! I’m really looking forward to it too! I agree with so many of these. The very few I haven’t read are books I want to read. Well whichever of these you haven’t read yet, I recommend! That it is! And yes, these are the classics I enjoyed reading in school! There are others I never intend to read again! I can’t REread The Book Thief since I haven’t read it yet. 🙁 Yes, I know, I should. ASAP. That’s interesting that Mockingjay is required reading for your school without the prerequisites of the first two books! The reason I want to reread Seraphina is because it features some of my favorite characters from this year. I’ve read a lot of great books but very few where I just completely LOVED the characters, and I adore Seraphina and Kiggs so much, I need to read about them again! Mockingjay was on my list as well! And like you, I loved Rudy in The Book Thief, his character always made me smile. 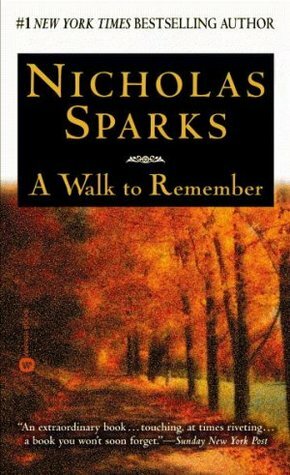 A Walk to Remember was the first and LAST Nicholas Spark book I ever read. It made me feel so good until the end, and then it made me cry! I refuse to read any more of his books again because of that. Only Stephen King is allowed to do that to me. Or John Green I guess. Great list! I haven’t read any other Nicholas Sparks either. I actually started two other of his books but couldn’t get into them. I was a teen at the time and I liked that A Walk to Remember was about teens, whereas the other books were about adults. I definitely want to read The Chronicles of Narnia to any children I might have. We finally got around to watching the movie version of The Lion, The Witch, and The Wardrobe a couple of days ago (only about ten years behind the rest of the world) and I was pleasantly surprised at how good it is. I love the books so much that I was nervous about seeing them adapted. I’m about to start reading through A Wrinkle in Time with the kids partially so I can reread it myself. It was always one of my favorites when I was younger. The Disney adaptations are pretty good! Though in Prince Caspian there is a little romance between Caspian and Susan, which is so dumb. But other than that, pretty good! I was sad they didn’t continue after Dawn Treader. I read somewhere that there’s an option for someone else to pick up the series in 2017. Not sure if they made enough money a studio to go for it or not, but the possibility is still out there.